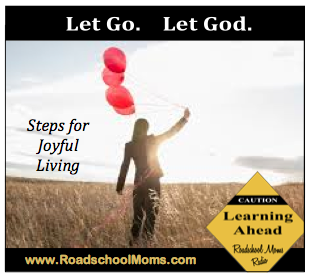 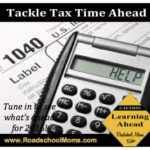 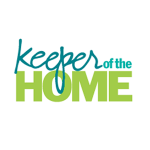 The Roadschool Moms bring on the new year with a sentiment from Margie Lundy, another roadschool mom who shares her thoughts on handing it all over to God. Press ‘Play’ and join Kimberly and Mary Beth as they talk talk about His eternal work that is greater than your daily grind. 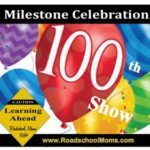 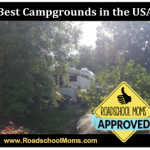 What’s the Word from Roadschool Moms in 2018?